Fitted with adjustable hunting pad within the crown for comfort. Leather sweatband and red Christys' lining. 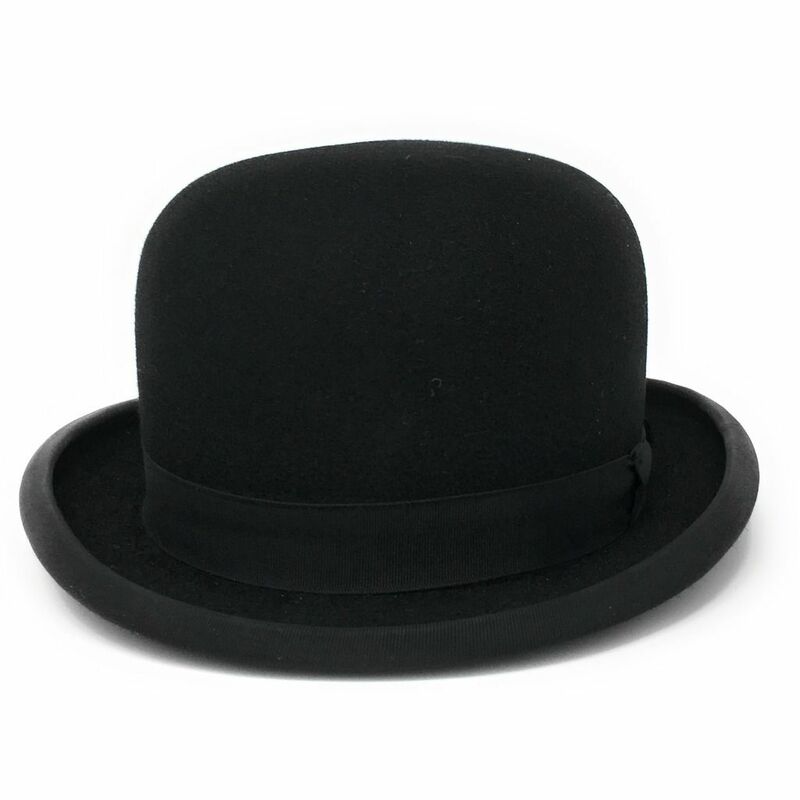 Please note some customers have found this hat to be quite snug - some have found it moulds better after a few wears whereas others prefer to order the next size up. 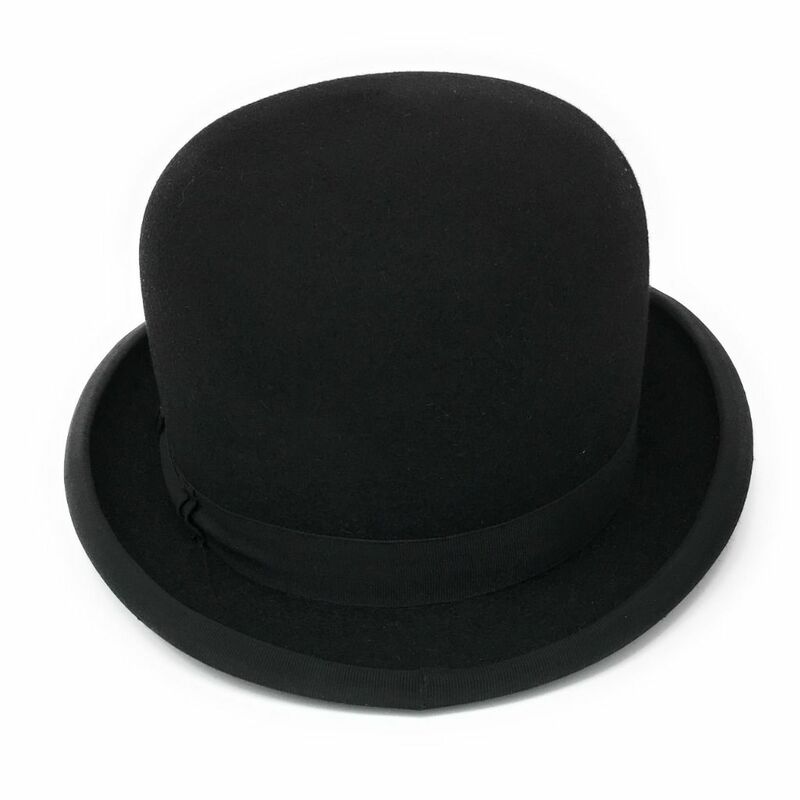 This is a truly beautiful bowler hat. The most comfortable I've ever worn, with the adjustable inner lining ensuring you can tailor the fit to your head perfectly! Cotswold Country Hats recommendation about the sizing for this particular bowler is very accurate - I ordered a size up from my normal hat size, and for this type that turned out to be the perfect fit. 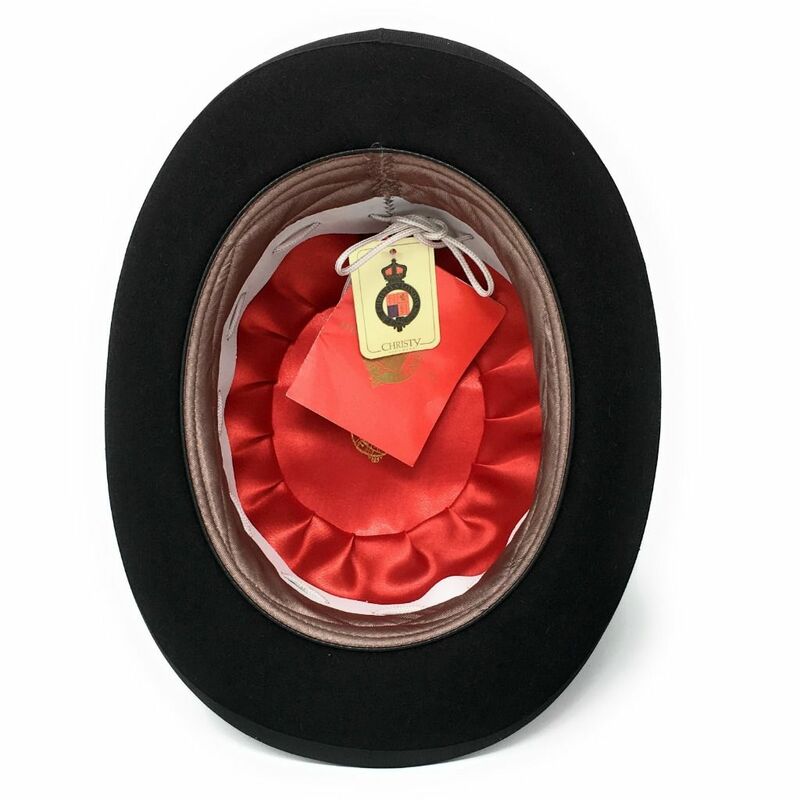 The riding bowler is extremely robust and the construction, with the tough crown and slim brim, is like the classic bowlers of old. 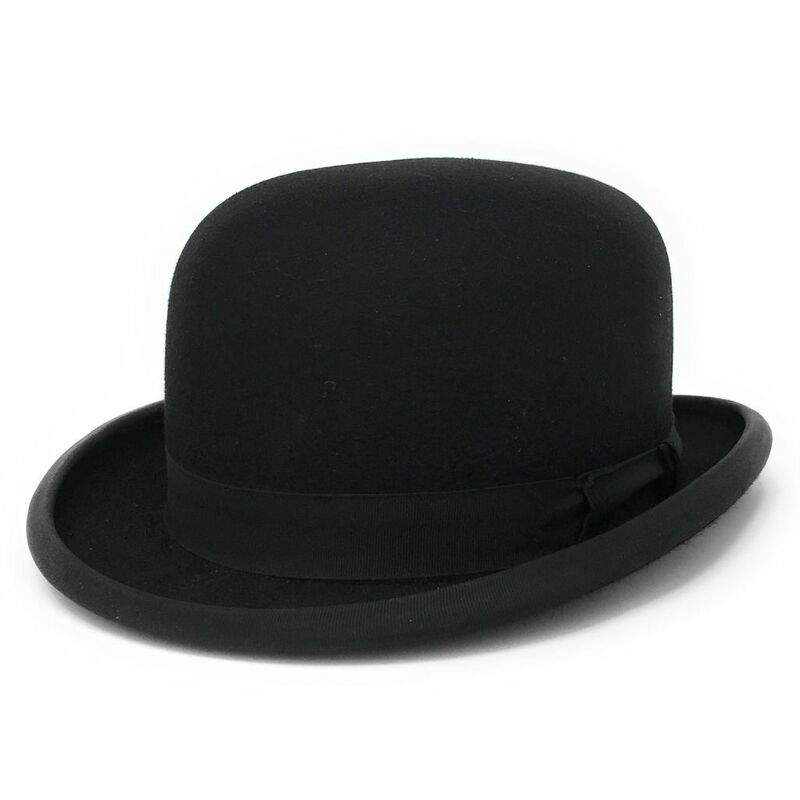 A beautiful hat to look at and to wear. 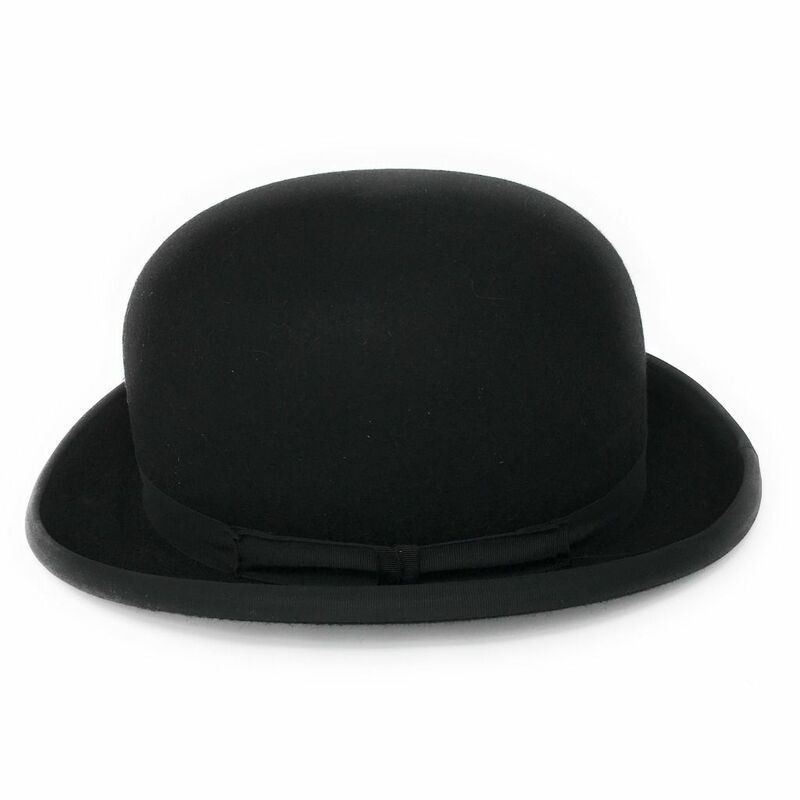 Very pleased indeed with Cotswold Country Hats customer service - my size was out of stock but was ordered and, once received, dispatched to me and received very quickly indeed, literally within a day or two. First class, and highly recommended. This is a hat for life!